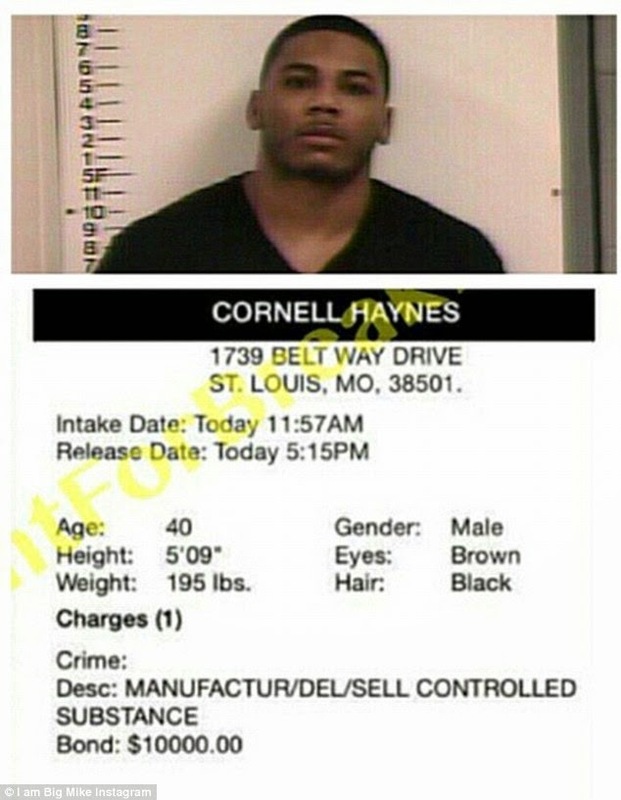 Yeah, the article is from "realitywives.net" but it's been fact-checked and is accurate... Rapper and alleged reality TV star "Nelly", who's real name is Cornell Haynes, was arrested on Saturday, April 11th, 2015 and now faces felony drug charges in Tennessee. Per the Tennessee Highway Patrol the bus that Nelly was riding in was pulled over at about 9:20 am because the bus did not display a U.S. Department of Transportation and International Fuel Tax Association sticker (and, before you ask, yes, that is a perfectly legal traffic stop). Upon stopping and making contact with the driver the Trooper allegedly smelled marijuana, which was the basis of his probable cause to search the vehicle. The subsequent "PC search revealed methamphetamines, marijuana and handguns (more specifically, the police impounded five (5) rocks which tested positive for meth, a small amount of marijuana and drug paraphernalia - to wit: approximately one hundred (100) small Ziploc bags which are often used for the sales of narcotics, and three (3) high powered handguns - to wit: a gold plated 50-caliber Desert Eagle pistol, a 45-caliber Tarus pistol and a 500 magnum Smith and Wesson), but Nelly was only charged with felony possession of drugs, simple possession of marijuana and possession of drug paraphernalia. 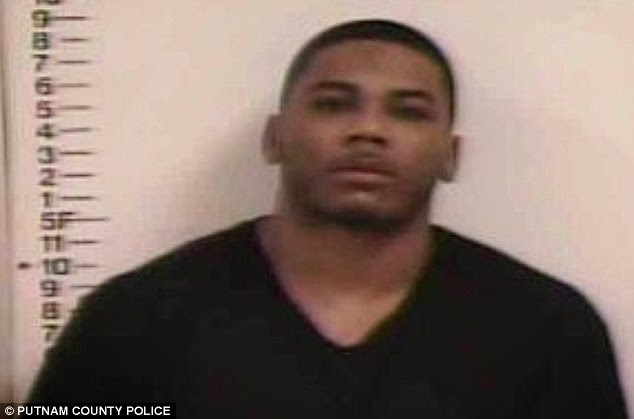 Although the guns were impounded and one (1) of the passengers, Brian Jones, 44, a convicted felon, was charged for possession of a handgun, fortunately for him, Nelly faces no firearms charges. Nelly, aged 40, was released from the Putnam County Jail after posting $10,000.00 bond later the same day. 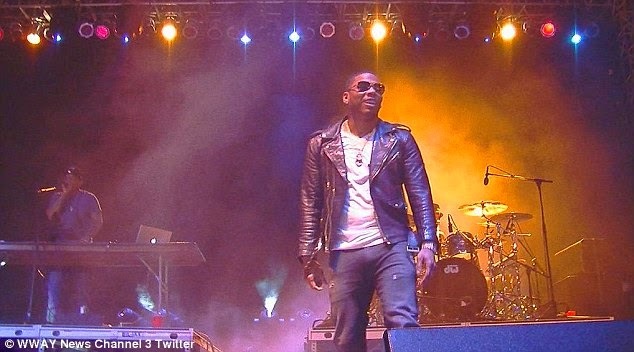 In a statement his lawyer stated: "Nelly was one of several individuals that was on a tour bus that was stopped and searched while traveling through Tennessee. 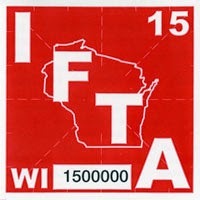 In fact, there had been 15-20 people that had access to the bus prior to the stop. Allegedly, a small quantity of contraband was discovered during the routine search. We are extremely confident that when the facts come out, Nelly will not be associated with the contraband that was allegedly discovered." (** Note that this is a "good" statement by a responsible lawyer - UNLIKE South Carolina lawyer David Aylor, who used the media to throw his client under the proverbial bus, about whom I blogged yesterday and which you can read here). 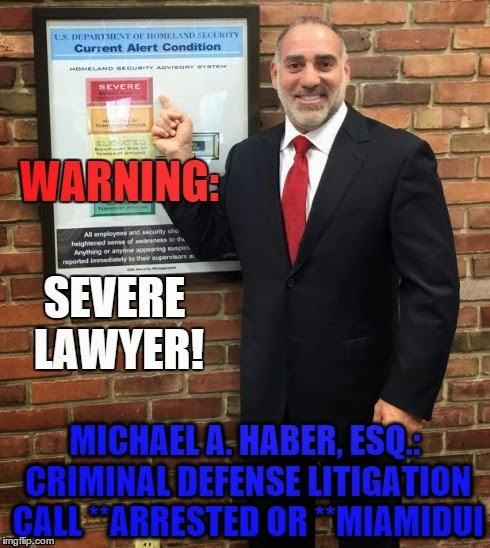 I am not a Tennessee lawyer and cannot comment on matters of TN law or procedure but in Florida, where I've practiced criminal defense litigation for nearly a quarter of a decade (and as a matter of federal law) I can say that a traffic stop is a detention / seizure and that it implicates the 4th Amendment. In order for the stop to be lawful the officer must first have a legitimate basis upon which to order the driver to be temporarily detained and then the stop itself must be tailored to the purpose theretofore (i.e. in the event of a routine traffic stop the vehicle and it's occupants can be detained long enough to run the driver's DL, registration, insurance and to write any merited citations, but after that the vehicle and it's occupants must be permitted to go about their business). If, however, during the course of a lawful stop, the officer develops objectively "reasonable suspicion" that a crime (apart from the infraction which was the basis of the stop) is being, was being or is about to be committed, or should the officer develop "probable cause" (which is a higher standard than "reasonable suspicion") then the detention can continue and the officer can "investigate" the matter in more detail and for a longer time. 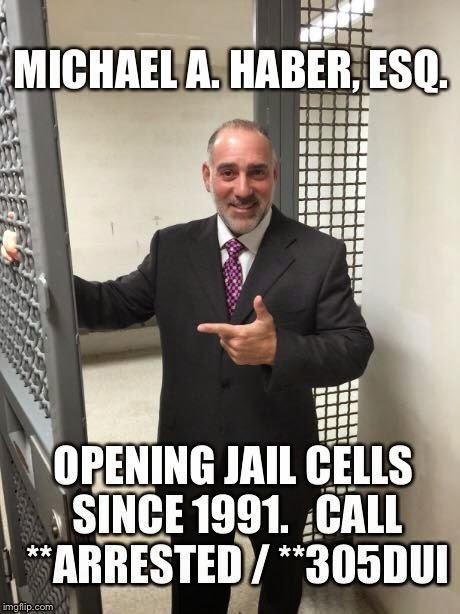 Where there exists a "reasonable suspicion" of criminality the investigation is limited to that which is reasonable necessary for the officer to either confirm or to dispel the reasonable suspicion; in the event of "probable cause" the temporary detention is simply converted into a full-blown arrest. Depending upon the circumstances a warrant may or may not be required to search. 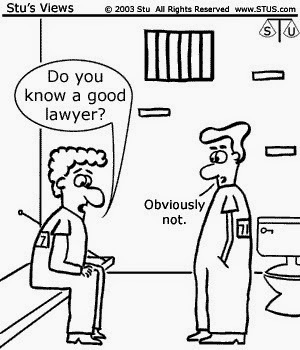 Each case is unique and the totality of it's circumstances must be thoroughly and independently examined to determine the lawfulness and viability of dispositive motion work. 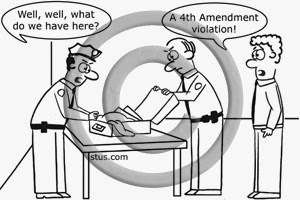 For more information on encounters, detentions and arrests and to better understand issues surrounding seizures of persons and the 4th Amendment please take a look at my AVVO Legal Guide, which you can see here. 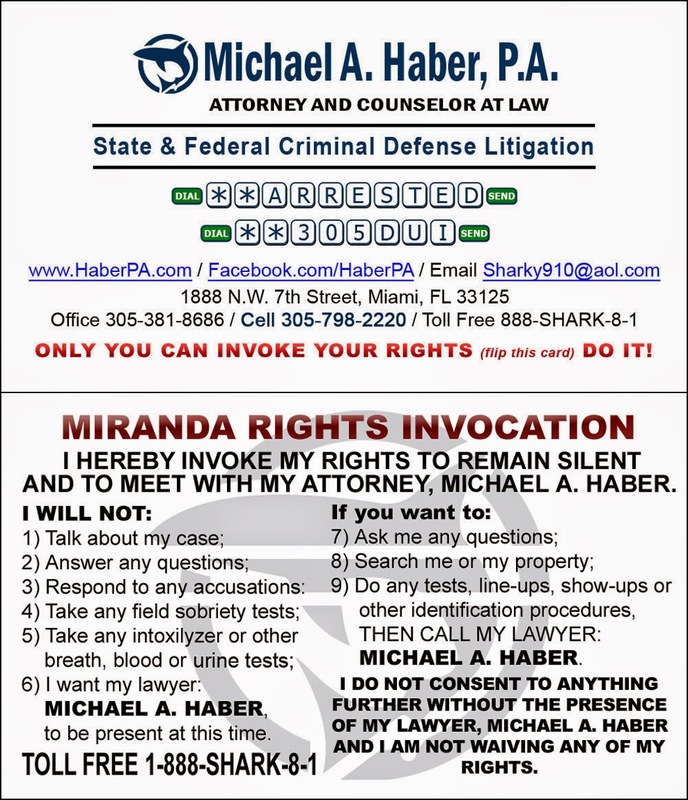 I can also comment a little bit about the possession issue (a matter which Nelly's lawyer quickly and wisely raised in his statement) and more specifically about the concepts of constructive and joint possession (although once again I would refer you to my more comprehensive discussion on the subject which is found in my AVVO Legal Guide on "Possession Issues in Florida" and which can be seen here). 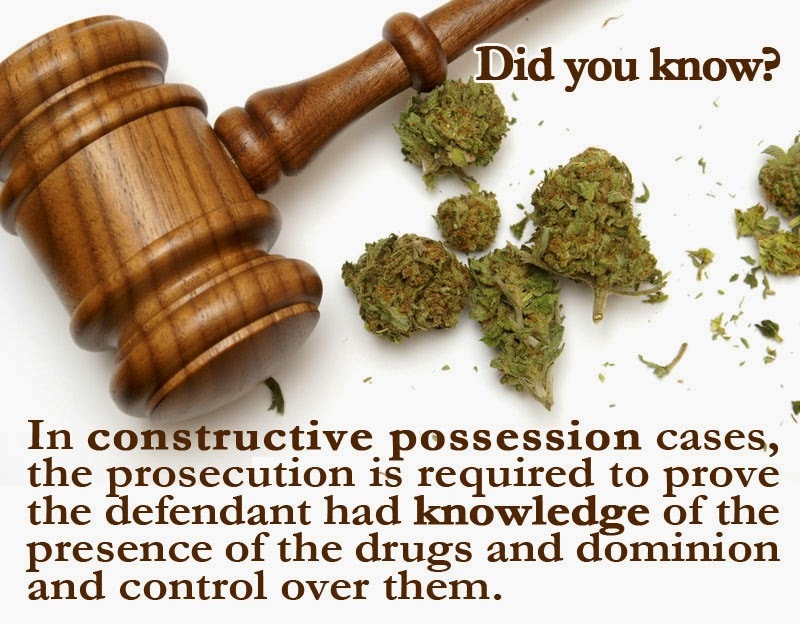 Possession (of anything, controlled substances, paraphernalia, firearms, currency... whatever) can be proved in many ways including what is known as "constructive" and "joint" (meaning more than one person) possession. "Constructive" possession means that while you were not in "actual / physical" possession, the contraband was in a place over which you had control of it or where you concealed it. 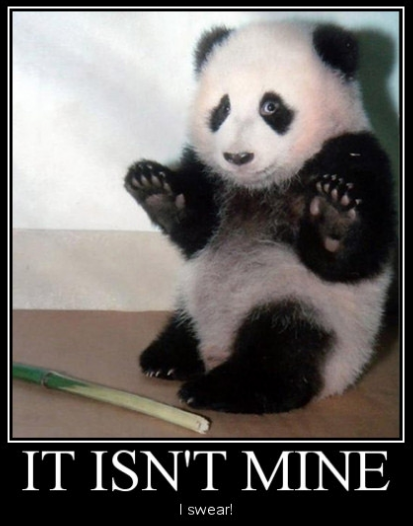 In order to prove constructive possession the State will ultimately not only have to prove that the item was within your control but also that you knew that the item was there. "Joint" possession occurs when an item is knowingly in a place over which more than one person had control of it or where it was concealed. "Knowledge" is almost always the key to proving any possession case and Nelly's lawyer is spot on to focus his attack in that direction.